As the boundaries within Dance Music blur more and more, the genre given to define the orientation of a musical piece becomes ever more difficult to give. The definition of House has been ever evolving and incorporating more contemporary sounds and styles of production. So all in all, considering all this, is it really that important? After all, it is all just Dance Music and in the early days the DJs were mixing all kinds of styles and sounds together. 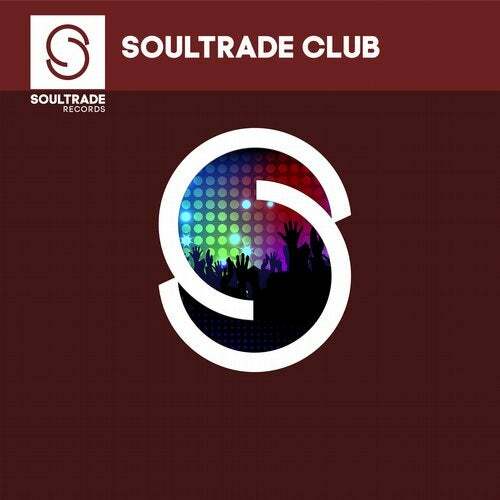 We chose Soultrade Club as the title of this compilation, not to represent a specific style or given club genre, but to represent a careful selection of contemporary underground club sounds. Enjoy.